Not only is that a classic Randy Newman song, but I mean it backwards, forwards and walking past the local bum. And even though I spend over 50 hours a week in Downtown Los Angeles, I haven’t explored every book nook & cranny out there. 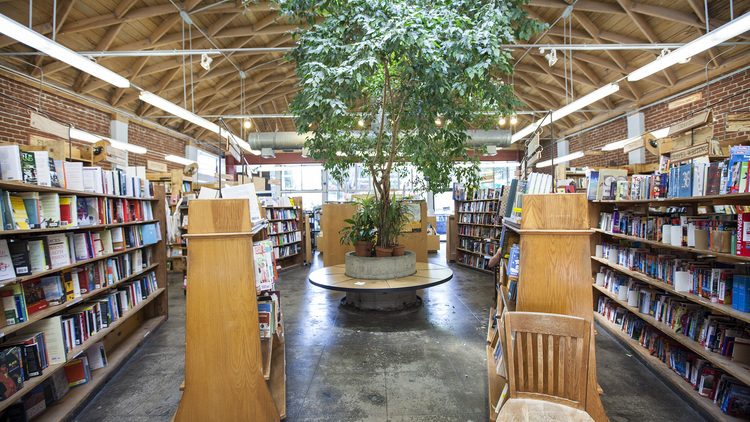 Book pages are waiting to be turned and old library smell is waiting to be inhaled at iconic independent bookstores and libraries unique to LA. This summer, I’m going to make the most of our SoCal sunshining weekends and go on a bookworm tour of Literary LA! Come along with me for the ride! And if you have any suggestions of must-see booklover locations in Los Angeles, let me know! Happy Reading! Like her namesake, Rainbow Rowell lights up my bookshelf with her gorgeous books. I’m not kidding! It isn’t a true book rainbow if it doesn’t have at least one of her novels in the lineup. And the stories she creates aren’t half bad either. So let’s just cut to the chase: new Rowell beauties are coming our way this year! PRETTY. Literally the first thing I could think when I heard about the candy-colored special editions hitting the market in May. Do I want them all? HELL YES. Will I get them all? Probably not all, but at least one! My insides get all giddy thinking about the pastel colors, embossed inner covers and fan art tucked inside. Since my birthday is next month, it’ll definitely be a treat to myself! Next on the list, Carry On. New Rainbow Rowell? Yes please! Continuing the story of Simon and Baz, Carry On tells readers all about the characters we met in Fangirl. Buzzfeed released the cover this past week, and I’m absolutely itching to make it a mani! But we’ll have to wait to get our hands on it until October of this year. Thankfully we have our pastel pretties up above to tide us over. Are you excited for new Rainbow Rowell? Happy Reading! There are certain franchises that can literally take the money out of my pocket without asking. 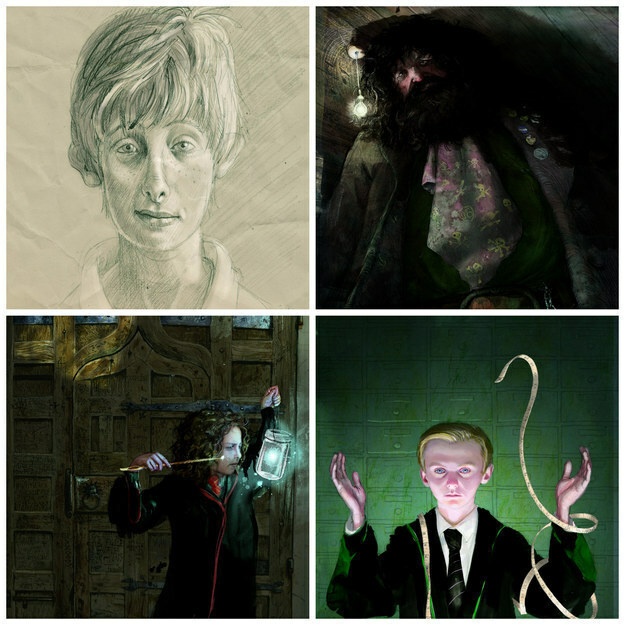 If you’ve been around Novels and Nail Polish at all (especially recently), you can probably tell that Harry Potter is number one on this list for me. Merch, books, movies, you name it. I’ll buy anything and everything HP related, and I ain’t even mad! 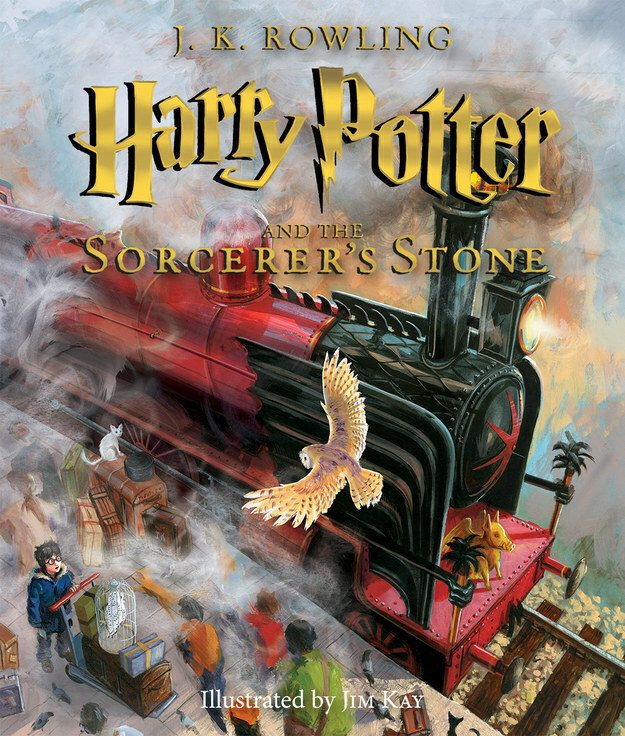 Last month, Scholastic and Bloomsbury released the cover for the first fully illustrated Harry Potter book, HP and the Sorcerer’s (or Philosopher’s) Stone. You excited? Because I AM! This illustrated series gives the massive army of bookworms another 7 years of excitement and anticipation, which is something we thrive on. October 6 – start your countdown now. You better start working on your book nerd game if looking at the cover art below doesn’t get you all hot and bothered! Now that’s what I call magical! Happy Reading! 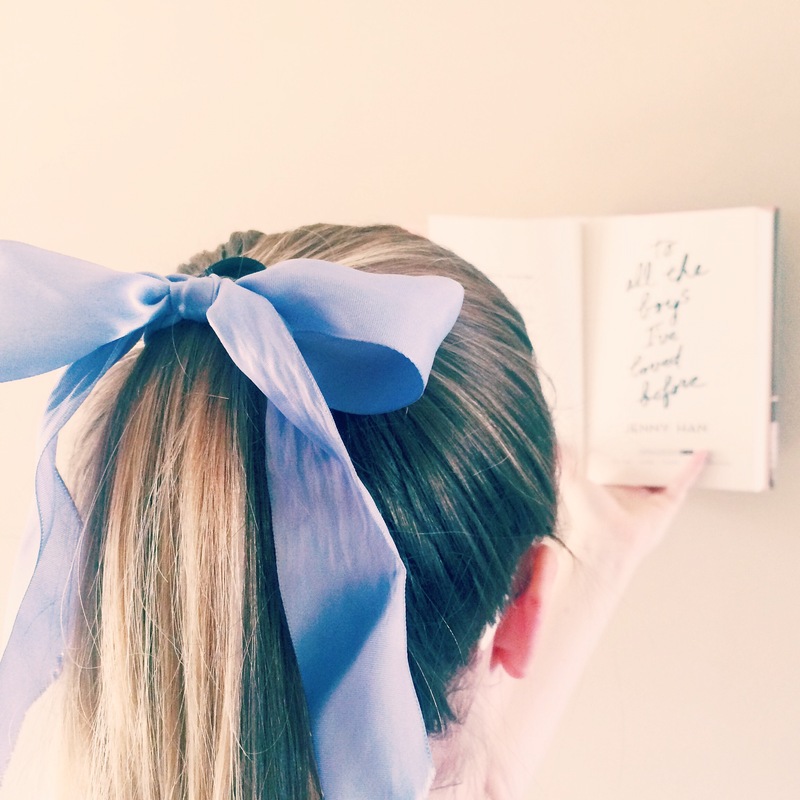 My love runs deep for a couple things: nail polish, books, boys and BOWS. You know what embodies all of that? To All The Boys I’ve Loved Before and Miss Jenny Han! When I first read TATBILB, I loved it. It was a cute, quick read that had me smiling to myself the whole way through (and I got a great mani out of it too!). So when Simon Teen and Jenny announced the sequel, P.S. I Still Love You, I was all about it! And as a social media gal, you know I truly appreciate a good teaser campaign to get fans excited. That’s why I love this bow challenge, and wanted to share will all of you! To enter, dust off your hair bows and snap a selfie on Instagram! Tag @MissJennyHan and @SimonTeen, include the hashtag #PSIStillLoveYou and you’re good to go. Oh, and make sure to check out the official rules so you know what’s going on. Can’t wait to see all of your hair bow selfies! Happy Reading!